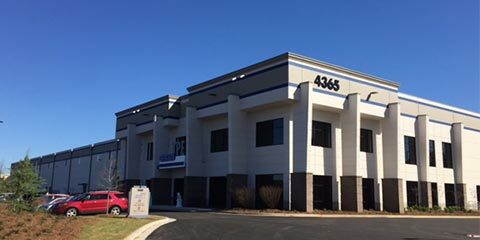 Official opening of the new KRAIBURG TPE Corporation USA in Hamilton Mill, Buford/GA. Establishment of today’s KRAIBURG PuraSys GmbH & Co. KG with its own production plant in Diepholz. Start of production at KRAIBURG TPE Technology (M) SDN. BHD. at Seri Kembangan-Kuala Lumpur, Malaysia. Production began within half a year after the laying of the foundation stone on June 6, 2007. 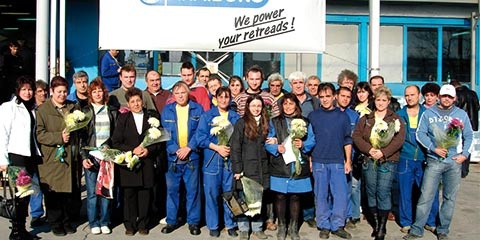 Start-up of the production plant of Gummiwerk KRAIBURG GmbH & Co. KG in Novi Iskar / Bulgaria. 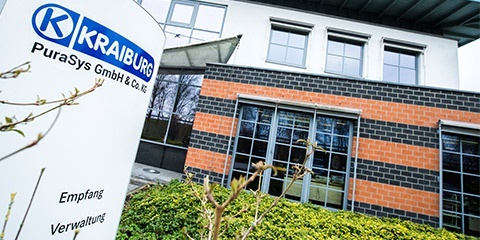 Establishment of KRAIBURG Holding GmbH & Co. KG. 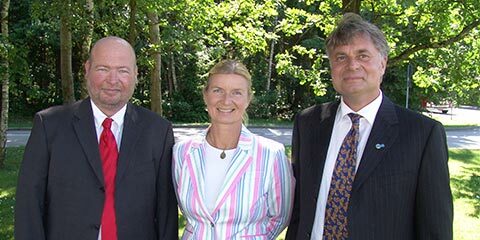 In the third generation, the strategic focus is now in the hands of Daniela Schmidt-Kuttner, Fritz M. Schmidt, and Ralph Uwe Westhoff. 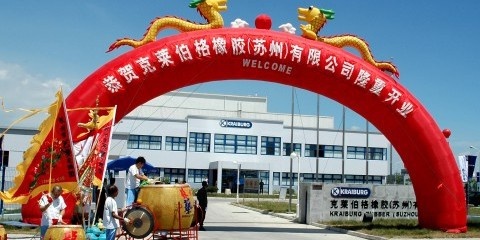 Establishment of KRAIBURG Rubber (Suzhou) Co. Ltd. with production plant in Suzhou/China. Establishment of KRAIBURG Walzenfertigung GmbH in Geretsberg, Austria. With the split-off of the roll division from Gummiwerk KRAIBURG GmbH & Co. KG, KRAIBURG Walzenfertigung became a separate company on January 1, 2002. Establishment of KRAIBURG TPE GmbH & Co. KG with its own production plant in Waldkraiburg. 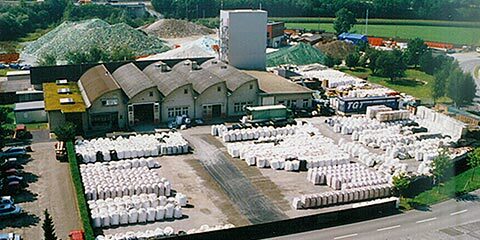 From the ground-breaking ceremony on March 1, 2001 to the official opening on October 20, 2001, it took less than one year to complete the production building for Thermoplastic Elastomer compounds. Establishment of Gummiwerk KRAIBURG RELASTEC GmbH & Co. KG in Salzwedel. 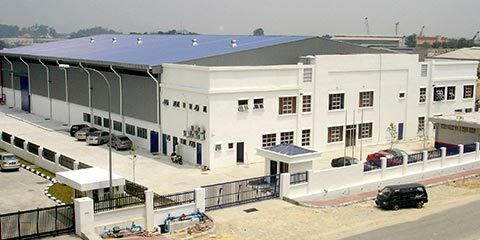 RELASTEC, established in April 1991, opened a new production hall on July 2, 1993 with a production area of about 1200 m² for the manufacture of insulating materials. 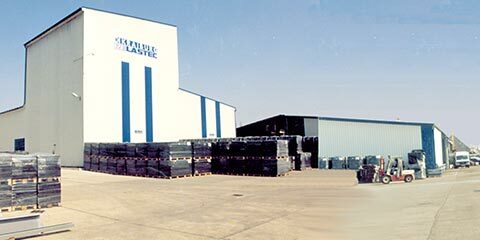 RELASTEC was the first company in which KRAIBURG expanded into Eastern Germany. Establishment of Gezolan AG in Dagmersellen/Switzerland. 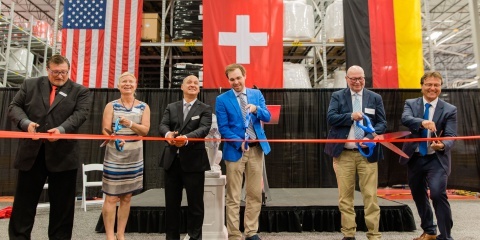 Only three years later it was decided to expand operations with this business idea in Switzerland, where recycled rubber was used to manufacture new products. 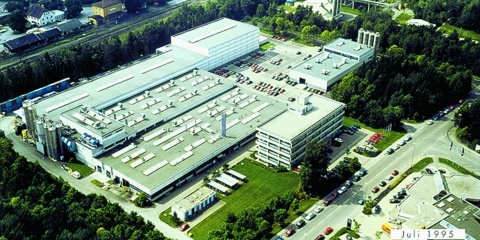 GEZOLAN AG was established with headquarters in Dagmersellen, in the Swiss canton Lucerne. Purchase of the present-day Gummiwerk KRAIBURG ELASTIK GmbH & Co. KG (and KRAIBURG STRAIL GmbH & Co. KG) in Tittmoning. The first attempts at KRAIBURG to use old rubber to make new products were positive. 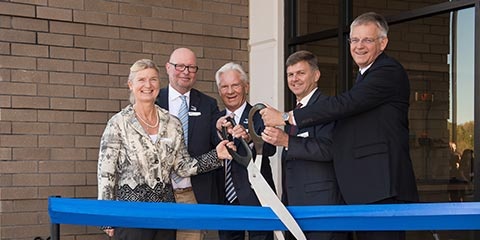 Since KRAIBURG saw great market potential in this segment, the next step was to purchase a company in Tittmoning, from which Gummiwerk KRAIBURG ELASTIK GmbH GmbH & Co. KG and KRAIBURG STRAIL GmbH & Co. KG was created. Production begins at Gummiwerk KRAIBURG Austria Ges.m.b.H. & Co. in Geretsberg, Austria. The geographical proximity and the good market opportunities there were ideal for establishing a separate production site in Austria, since the “high customs wall” made exports to Austria unfeasible. 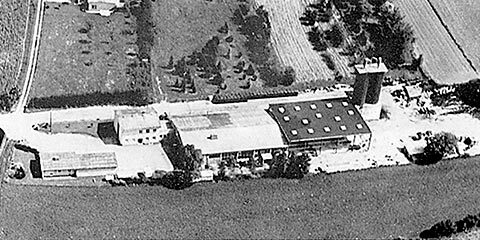 In August 1964 the “Sängergut” estate in Geretsberg, Austria, 57 km from Waldkraiburg, was bought at auction and converted into a rubber factory: Gummiwerk KRAIBURG’s Austria. 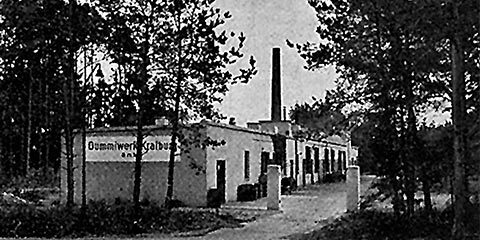 Establishment of Gummiwerk KRAIBURG GmbH & Co. KG. 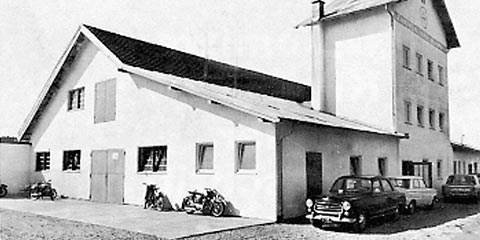 The history of Gummiwerk KRAIBURG began on October 22, 1947. 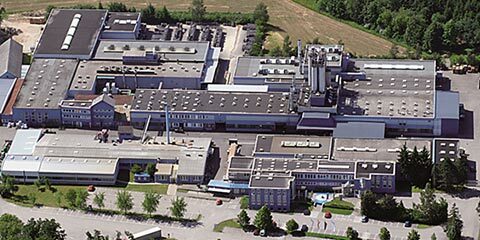 In that year, Friedrich Schmidt senior began producing rubber compounds in Kraiburg-Hart, using rather limited resources and operating under very difficult conditions. While the beginnings of Gummiwerk KRAIBURG are rather humble, a solid foundation was laid for the future success of the KRAIBURG Group. Thanks to the tireless work and commitment of the founder’s sons Peter and Fritz A. Schmidt, sales and production increased year on year.